Hetero atom containing compounds possess considerable attention in the design of biologically active molecules and organic materials. In this study 4,6-diphenyl substituted thiazine derivatives were prepared by two steps. In a first step substituted chalcone were synthesized by direct condensation between substituted benzaldehyde with substituted acetophenone, using 40% sodium hydroxide in PEG-400 as a solvent. In a second step substituted chalcone derivatives were allowed to react with thiourea in the presence of sodium hydroxide in ethanol as catalyst which gives thiazine as product. The substituted chalcones and thiazine derivatives were synthesized by both conventional and microwave irradiation methods. The progress of the reaction was monitored by TLC and separated the compound using column chromatography. 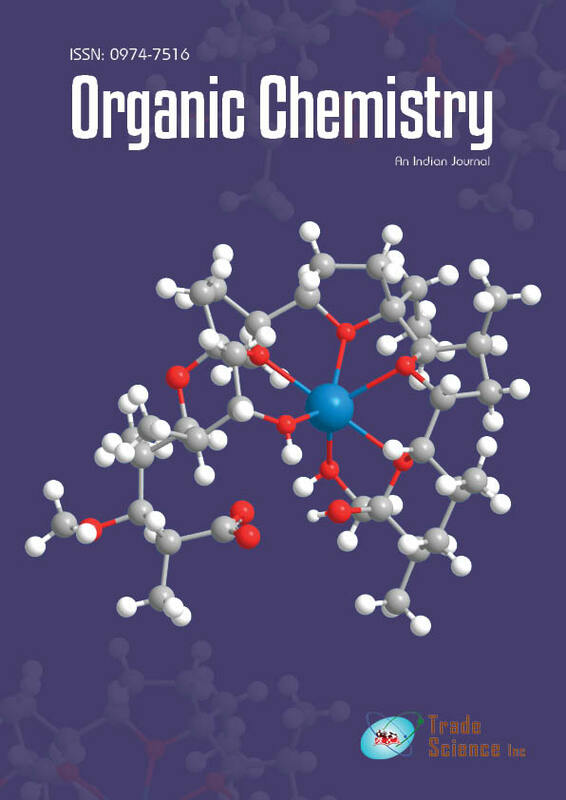 Structures of synthesized compounds were confirmed by UV, FT-IR, 1H-NMR and Mass spectral analysis. The anti-microbial activities of compounds have also been tested using Minimum Inhibitory concentration (MIC) method with two different microorganisms Staphyloccocous aures (MTCC3381), and Escheriochia coli (MTCC739). The results of the antimicrobial activity clearly shown that the substituted 4,6-diphenyl substituted thiazine derivatives has excellent inhibiting nature against both types of bacteria than corresponding chalcone derivative.